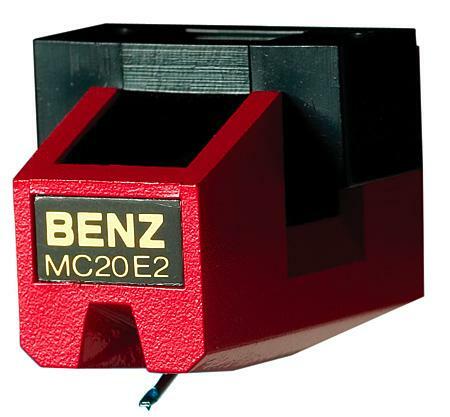 The Brinkmann Pi cartridge's Benz-Micro heritage was obvious from the get-go. 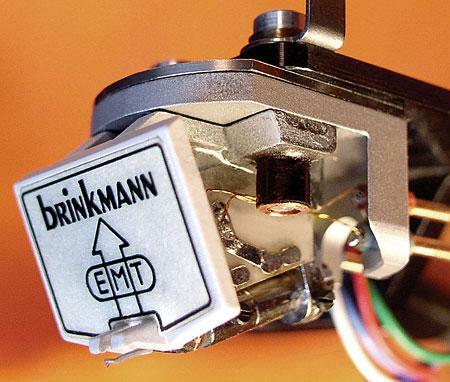 The motor is built to Brinkmann's specifications by Benz-Micro and includes a Micro-Ridge stylus. 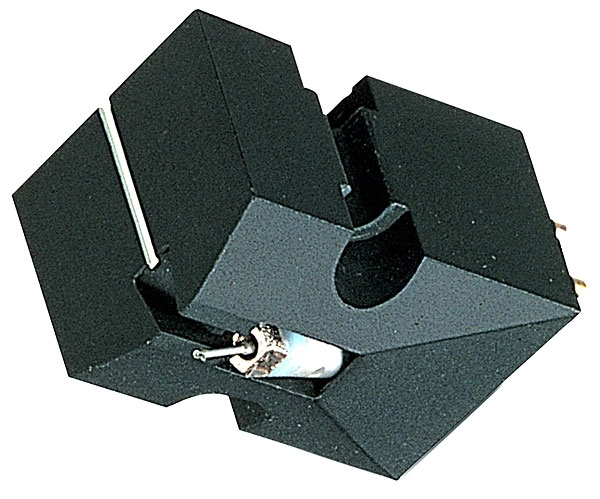 The cantilever material is not specified. 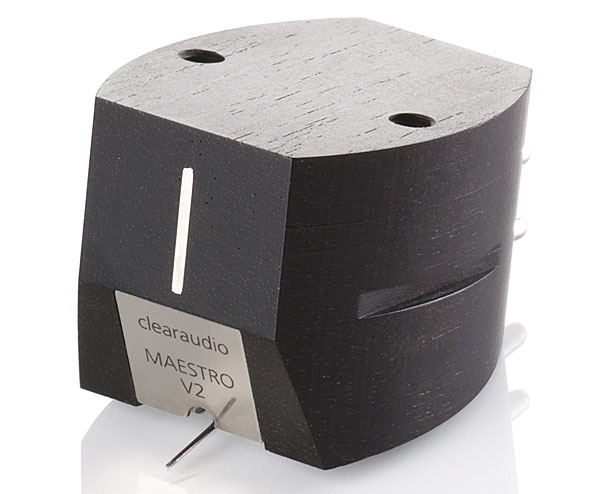 The Pi's output is approximately 0.25mV, and its compliance is moderate at 15µm/mN. 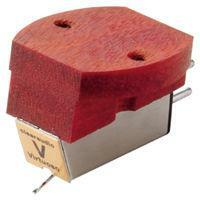 Recommended are a tracking force of 1.82gm, a VTA of 23°, and a resistive load of 600 ohms. 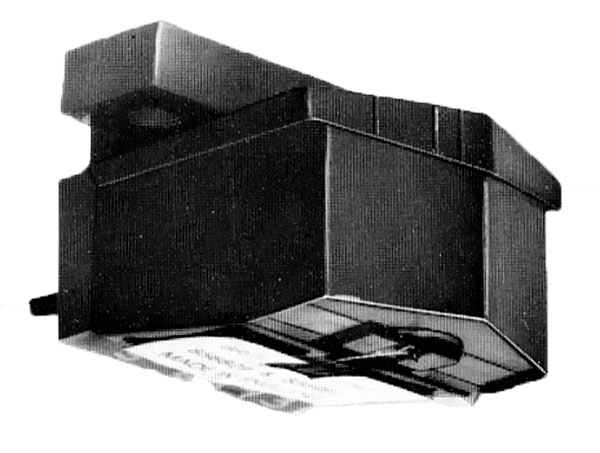 Helmut Brinkmann says he tweaked the Pi's design for a year and a half before he achieved the results he desired, including making the tiny set screws out of various materials. 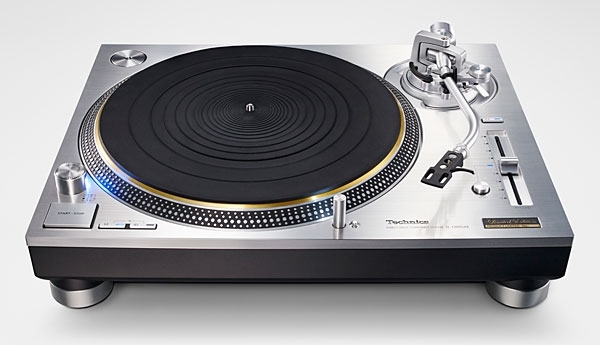 The Pi, with a body of machined aluminum designed to control the dissipation of resonant energy, weighs a hefty 14gm. 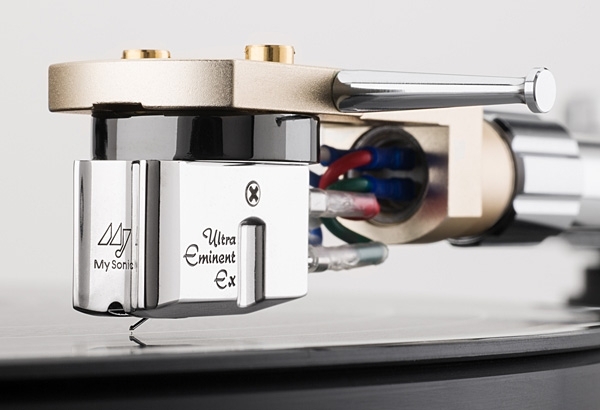 Brinkmann supplies aluminum screws and titanium washers, which, he claims, in combination with special damping between the cartridge body and headshell, have been "sonically tuned to create a unique musical instrument." 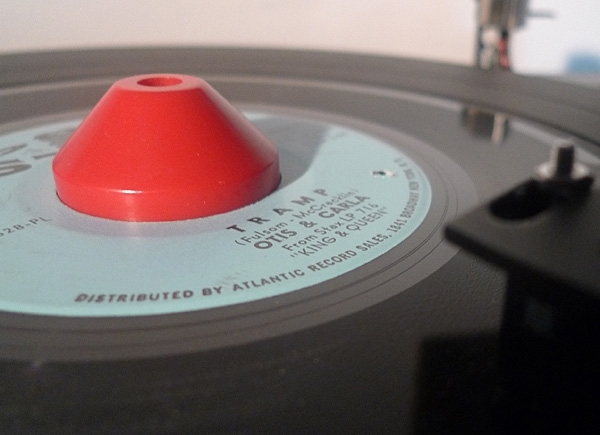 In the early to mid-1980s, I read every high-end hi-fi magazine I could get my hands on. 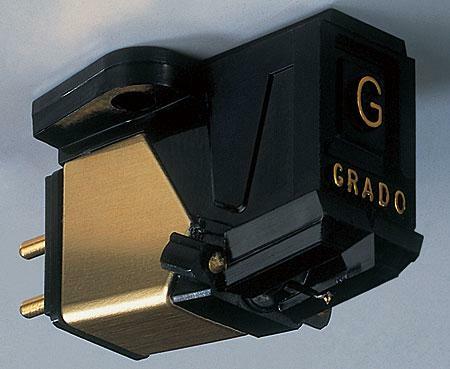 Among the consequences was my discovery that the Grado Signature Seven phono cartridgewhich was better and cheaper than the Signatures One through Sixwas the cartridge that God wanted me to have. So I cut back on all manner of luxuries, saved every dollar I could save, and a few months later brought a walletful of cash to Harvey Sound in midtown Manhattan, where an unpleasant man with a bad comb-over handed me a little pill bottle of a plastic tube.